Named after Italian Renaissance polymath, Leonardo da Vinci Fiumicino Airport is the bigger one of two airports serving flight to and from Rome and major Italian airport. It is situated 35 km west of Rome historical center on cost of Mediterranean Sea. Terminal 1 is used by Alitalia, Air France, Croatia Airlines, Etihad Regional and KLM. Terminal 3 is the largest terminal and used by Alitalia, Vueling and several other companies. Terminal 5 is used by all U.S. and Israeli carriers. Currently closed for renovation. Every day from 5:35am to 11:00pm circa every 30 minutes. 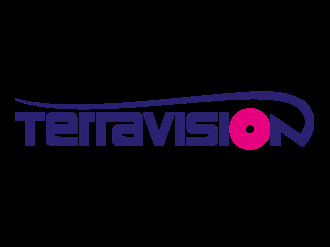 Terravision Shuttle Bus will serve You transportation from Leonardo da Vinci–Fiumicino Airport to Termini Rome. Price for one way ticket is 5.00 EUR. We are sorry but We are not able to recommend any private FCO transfer service right now.